As part of our commitment of providing excellent executive recruitment services, we have been awarded an Association of Professional Staffing Companies (APSCo) membership. 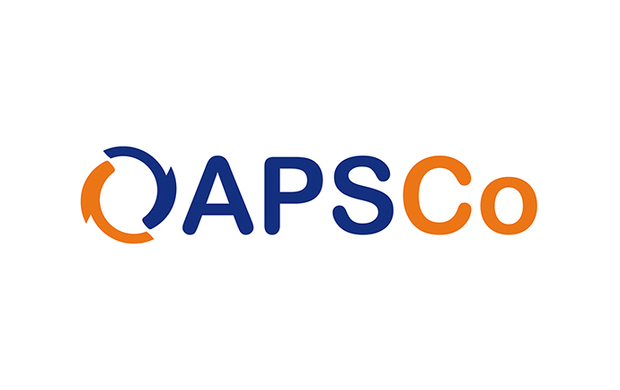 The APSCo membership has been around since 1999 and provides recruiters with support, whilst also showing their clients and candidates a trusted badge of quality. APSCo members also have an innovative range of services designed specifically for them to provide them with the opportunity to gain a competitive advantage and develop their business. In order to qualify for membership, companies must agree to APSCo's strict code of conduct and pass an external quality audit with end candidates and clients. Agreeing to being honest means members will act truthfully in all dealings and conversations with clients, candidates and all other recruitment firms, including other APSCo members and non-members. As well as this, APSCo members will agree to not make any inaccurate or false statements. This staff training rule ensures that all companies with an APSCo membership communicate the code of conduct to their workforce, ensuring that each staff member agrees and abides by the rules. Members must train their staff to make sure that they have the information, knowledge and skills needed to reach the standards of the APSCo code of conduct. APSCo membership also ensures that members are willing to comply with relevant provisions of the Conduct of Employment Agencies and Employment Businesses Regulations 2003, the Agency Workers Regulations 2010 and the 1973 Employment Agencies Act as amended. As well as this, members must ensure that they comply with other relevant legislations relating to their business, including those relating to taxation, health and safety, competition and equal opportunities. Protection Act, right to work in the UK, respect and diversity, contractual agreements and referral fees. What does this mean for Wright Solutions and our clients? Not only does this membership enhance Wright Solutions’ credibility, it also shows our clients that we are willing to go above and beyond to showcase our talents and follow a set of guidelines and legislations to do so. This was easy for us to agree to, as shown when passing the external audit, as we have been following laws and agreeing to rules such as honesty, respect and equal opportunities for years now; it’s in our company beliefs to be a trustworthy and reputable team of expert executive recruiters. Our commitment to you will only be heightened through our APSCo membership as we pride ourselves on providing a quality of service that is second to none. Not only this, but we enjoy what we do and we are good at it. This means that we can help our clients stand out above the rest by implementing new techniques and joining third party teams such as APSCo to be more successful than our competitors. We aim to win the race on recruiting the best people, provide effective training, boost people performance and create a more inclusive and diverse workplace. Wright Solutions have over fourteen years experience in the HR sector and work personally to provide high-calibre candidates for specialist executive roles in human resources and learning and development.